X ray high voltage cable are used to connect intersecting high voltage cables. 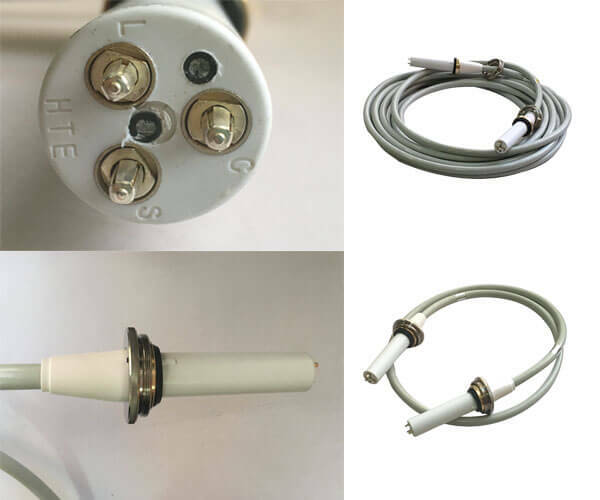 For hv cable connectors used in X-ray machines, the connection of hv cable connectors is mainly used to connect hv cable connectors to high-voltage generators and spherical tubes. In order to reduce the inductive electromotive force of metal sheath, the joint of hv cable connectors needs insulation joint to realize the cross-exchange connection of high voltage cable, which can eliminate the circulating current generated by inductive electromotive force. 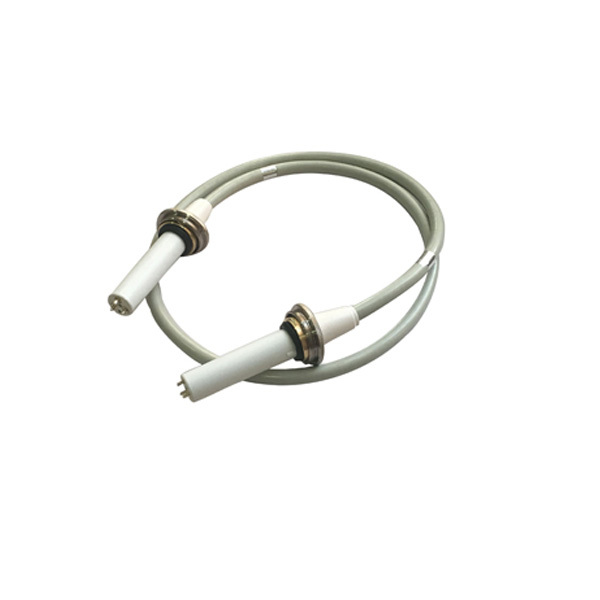 Insulated hv cable connectors joints play a protective and preventive role for the safety of medical staff working around them, and play an important role in the normal operation of X-ray machines. X machine with high voltage cable connectors?